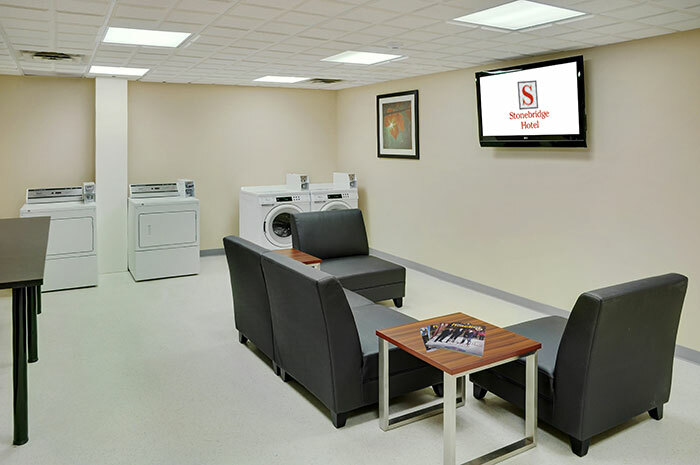 So much more than just a place to sleep, the Stonebridge Fort St. John offers a variety of onsite amenities and services to help you relax and be productive. 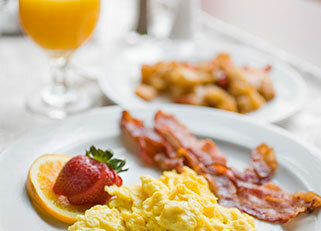 Enjoy a delicious hot hearty breakfast every morning in our newly renovated Breakfast room —our treat! 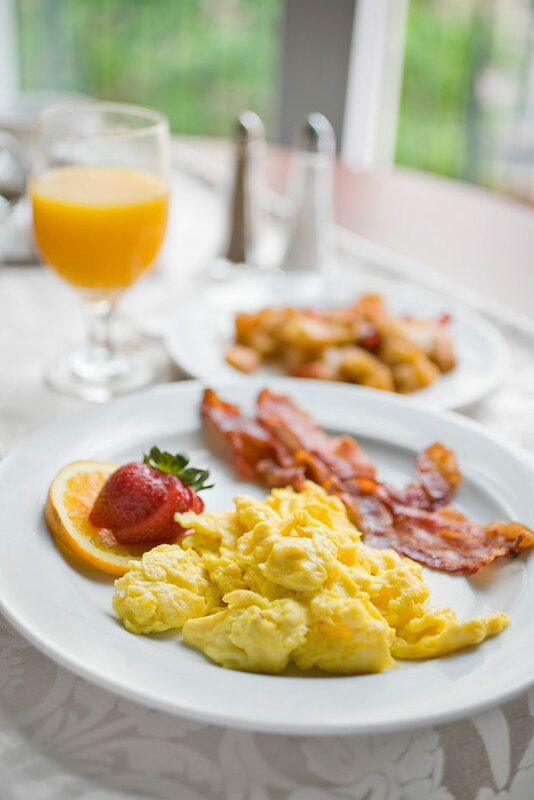 Choose from a variety of breakfast favourites including eggs, bacon, sausages, Danish pastries, muffins, cereal, yogurt, fruit and juice. We don’t believe in charging our guests for such an essential service. 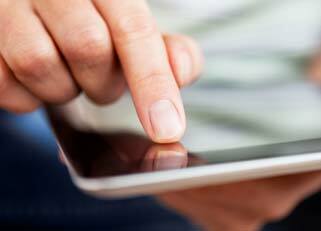 At Stonebridge hotels, you can log on to our lightning fast Wi-Fi or HSIA free of charge to download movies, connect with family or simply surf the web. 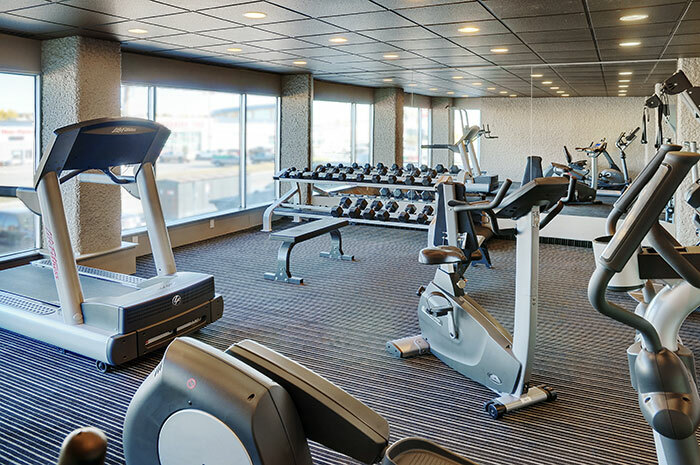 Featuring a treadmill, cross trainer, multi-function weight machine, pull-up station, free weights and exercise bikes, our 24-hour fitness centre has everything you need to keep your workout routine going strong. 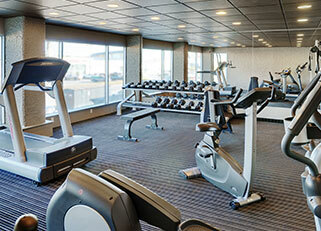 It also has a TV and water station to keep you entertained and hydrated while you work up a sweat. 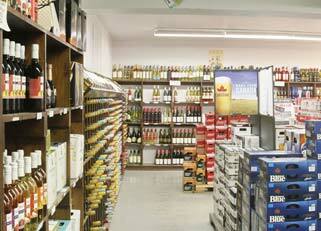 One Stop Liquor features a wide variety of wine, beer and spirits are conveniently available at our onsite liquor store. 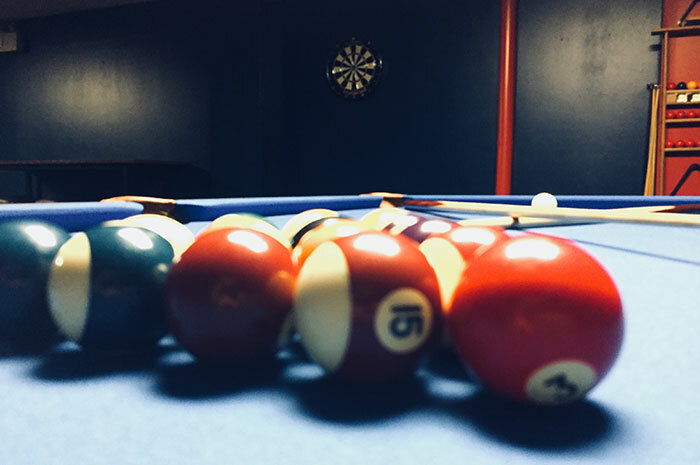 Join us at our Games Room to relax and have some fun. 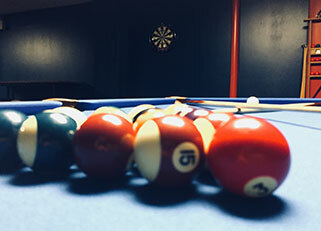 Try a game of pool table, Air Hockey or try your skills at the Dart Board. We are also offering a selection of board games and cards to try your luck at. Great way to spend an evening with colleagues or friends. We have all the amenities for life on the road. Whether you're visiting Fort St John for business or pleasure, our hotel has the amenities and services you need to be be prepared. 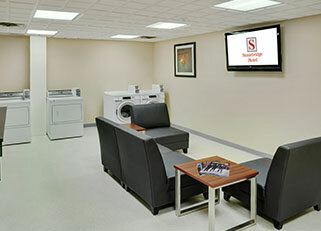 Our laundry room provides you with the convenience of washer and dryer. When it’s time to relax, kick back and watch your favourite shows and sports from premium channels on a 42” high-definition TV, standard in guestrooms at all of our hotels. We love to give our guests a great deal! 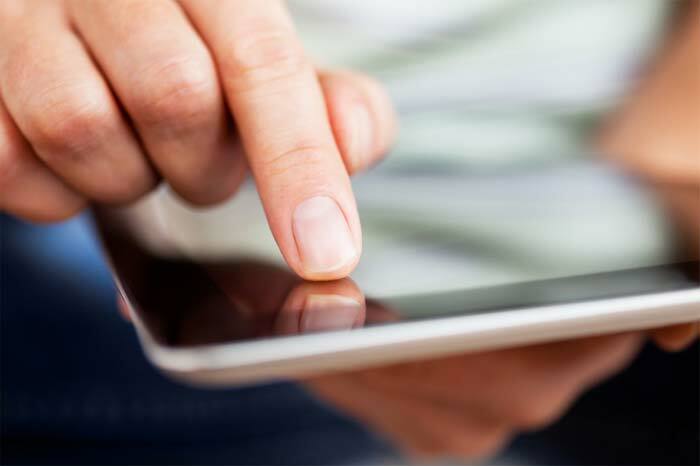 Find out about the latest promotion, specials or discounts now. 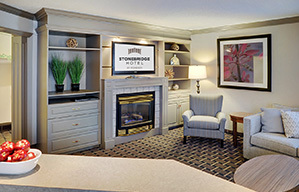 When you stay at any one of our Stonebridge hotel locations, we guarantee you a great night’s sleep, a great entertainment package, and delicious, hearty meal options.